We’re hippity-hopping into Spring! 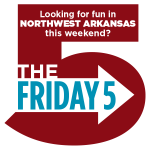 Northwest Arkansas has so many family-friendly things going on but, as usual, we’ve got 5 we think are interesting (and one bonus!). 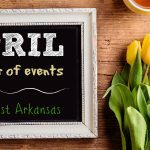 You can also check out our Northwest Arkansas Calendar of Events: April for some other great ideas. First Friday//International Festival SORRY >>CANCELLED! A giant block party on the Bentonville Square! Featuring Ten incredibly talented performers from around the world. 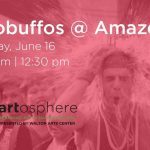 It’s full of color, great food, community and music. Don’t miss it! 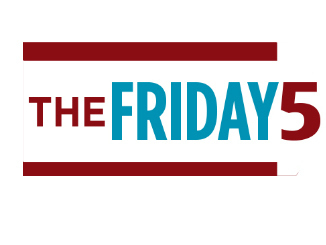 First Friday Flix: Despicable 3 Also cancelled. Watch social media for a rescheduled time! Join Bentonville Parks & Recreation at Lawrence Plaza for the first movie of the year! 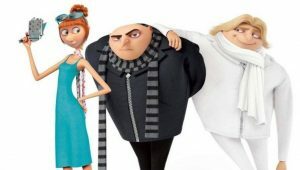 Showing Despicable Me 3, this free, outdoor movie will begin at approximately 8:30pm. Be sure to bring your lawn chair. Join in story time and activities featuring beloved children’s author Shel Silverstein’s timeless classic The Giving Tree. Kite Day is a special event for the entire family. 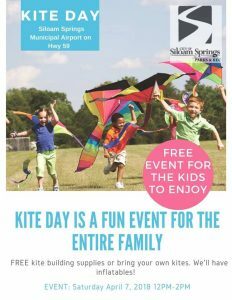 This event takes place at the local Siloam Springs airport on Hwy 59. 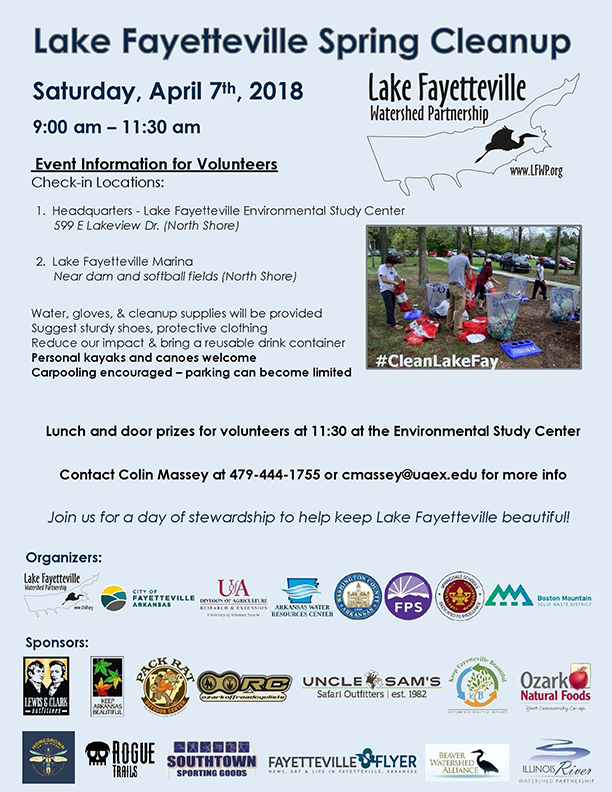 FREE kite building supplies will be available or bring your own kites. Also, kids will enjoy inflatables. Everything is free and fun for all. No pre-registration needed. It is time for the 5th Annual Downtown Rogers Community Crawfish Boil and this year the event will take place at the Downtown Rogers Farmers Market! The public is invited to join the DTR community as we gather around tables filled with tasty crawfish and shrimp, homemade sides, ice cold beer and great music. This kid friendly event is a town favorite, that is all about having a good time and raising lots of money for a local nonprofit. 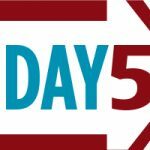 This years selected nonprofit is Main Street Rogers, Inc. and through the event sponsors and people attending, we will be contributing all profits from the day to their organization. You get to eat, drink and have a great time. Online tickets are $20 or available at the door for $25 if not already sold out. Ticket includes all you can eat, 3 beers/wine or 3 non-alcoholic drinks. Age 15 and under are free.